18 April: Protest at Peterborough Council meeting to demand resignation/dismissal of Andy Coles – now cancelled!! 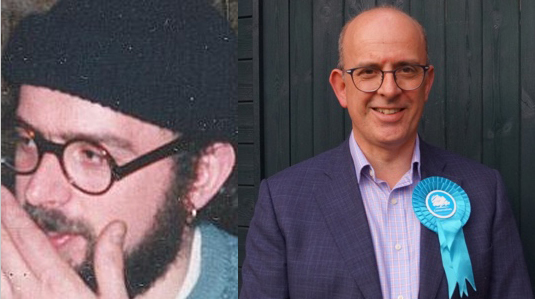 On Wednesday 18 April there will be a demonstration at the next meeting of Peterborough Council to demand the resignation or dismissal of ex-spycop turned Tory councillor Andy Coles. Meet outside the Town Hall, Bridge Street, Peterborough, PE1 1HF at 6pm. Andy Coles should let the people of Peterborough know what he did all those years ago.